We often complete consignments which are time critical, valuable or fragile and can assure you of both the care taken handling the items, and the delivery time. Our fleet of motorbikes and courier vans are primed to deliver your parcel or package to wherever you require in the country. From passports to tapestries we have a wide breadth of experience which ensures we can tailor our service to each individual job. We pride ourselves on being an exceptional same day courier in Sandbach, who are there when you need our service the most and so are available 24 hours a day, every day, via our freephone number. Compass Couriers often deliver throughout the country and can provide short distant de liveries, as well as those to the far reaches of Scotland or the South. If you require a same day courier in Sandbach then please get in touch with a member of our expert team, who can advise you on a quote and then organise collection and delivery for you. 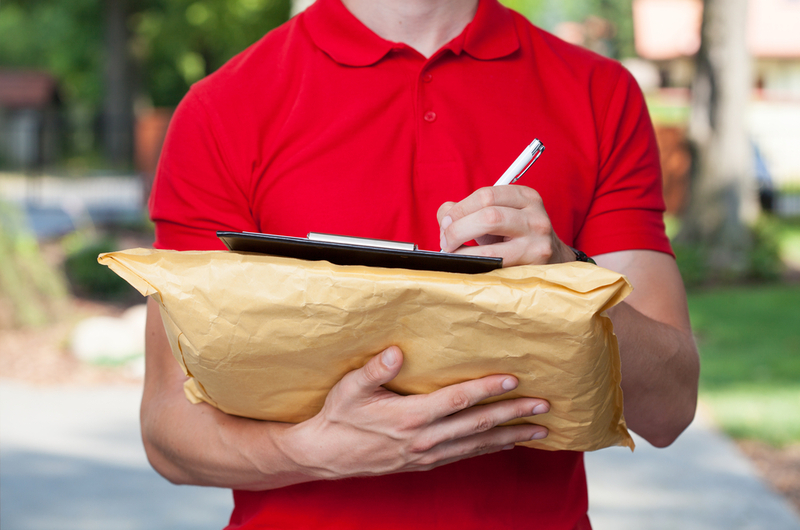 We are dedicated to providing the fastest, and most dependable same day courier in Sandbach and surrounding areas.